The cryptoassets revolution holds the promise to add a new chapter to capital markets as a new asset class. Cryptocurrencies are one group in this class and are just the beginning of a broader development. We foresee the emergence of a significantly more consequential group: Digital Asset-Backed Securities (DABS). DABS are representations of ownership in an asset, expressed in a digital token. The respective token is generated on a blockchain protocol and can be considered a securitisation of the underlying asset. The emergence of Digital Asset-Backed Securities DABS will drive a development towards unlocking trillions US-Dollars worth of trapped liquidity, significantly increase traded exchange volumes and income from new products based on digital assets. This hypothesis is based specifically on the qualities that are added to an underlying alternative and typically illiquid asset via the process of tokenisation. These qualities bring significant benefits for both the supply and demand side in assets markets. 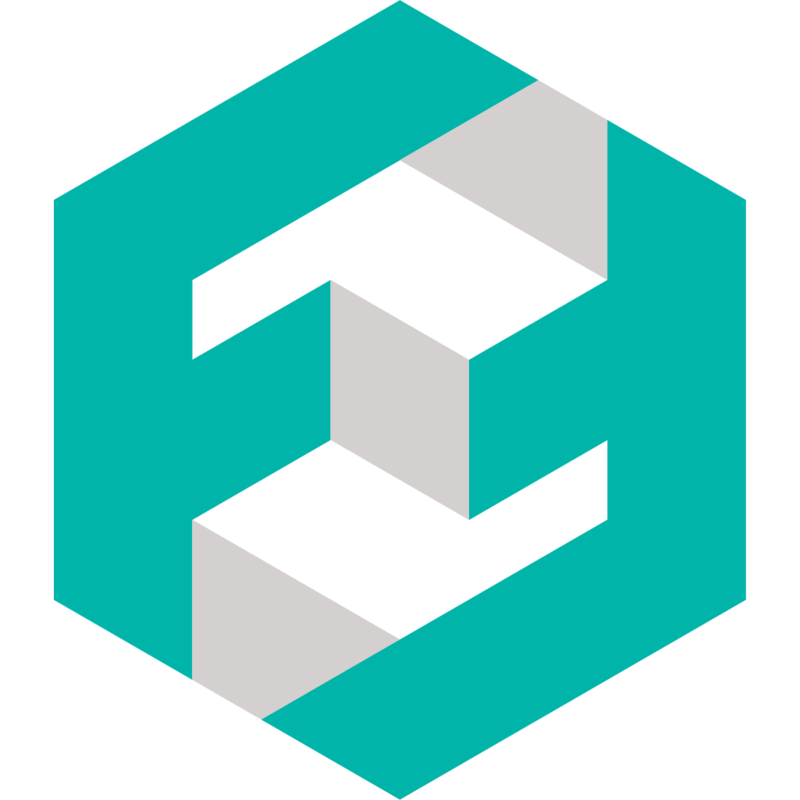 CrossPool is developed by FinFabrik, a technology provider that serves cryptoassets businesses. While there has been significant progress in fundamental protocol infrastructure, we noticed that most of the current trading applications on which we and our clients rely are not fulfilling institutional requirements. We see the need for a professional platform to enable issuance, listing and trading mechanisms for DABS. This is why we decided to build one.